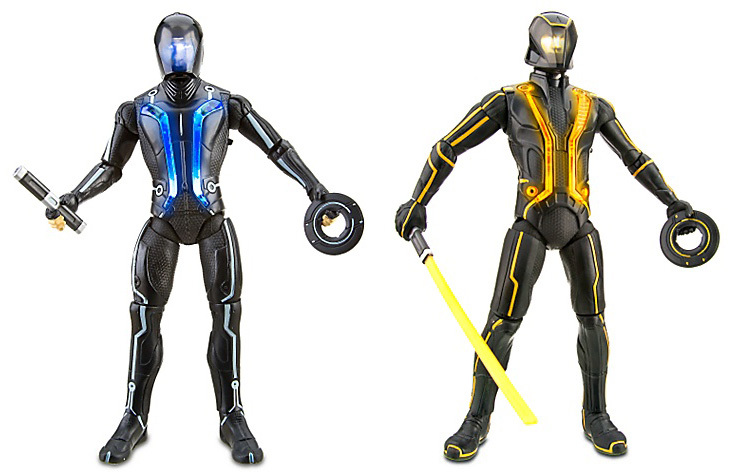 I've been patiently waiting for the release of TRON: Legacy and at the same time lamenting the lack of cool, high end collectibles. 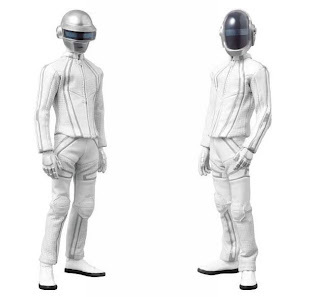 The deluxe toy line is pretty cool, but still not detailed enough to satisfy. The projected animation on the face is both creepy and cool - especially when seen through the eyes of a 4 year boy. If you're really into high end collectibles, I suppose you can opt for the Daft Punk 1/6th figure set at $200 a piece from Medicom. 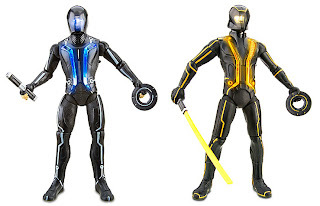 But me, I have my eyes set on the newly announced light cycle by Hot Toys. I have a few of their 1/6th figures and the detail is amazing. So if they stay true to form, this is one collectible that will be worth every penny. More details (and photos) to come. Check it for your self.